Seeing as yesterday was Quintin Tarantino’s Birthday (27th March), what better time to take a look at his influential and unique work and see if any of his great films are available to stream on Netflix. Over the years Tarantino has created some of the best films of all time and has significantly contributed to modern cinema. Most of his films can be described as nonlinear stories, with often a heavy focus on violence. Make sure to check out our ‘Top 5 Quentin Tarantino Movies on Netflix‘. Technically Quintin’s career started back in the late 1980s with the writing and directing of My Best Friend’s Birthday. But it wasn’t until the release of Reservoir Dogs in 1992 that his work really got wide-spread attention. This was capitalized on further when two years later Pulp Fiction released in cinemas to critical acclaim. Pulp Fiction is often judged as one of the best films of the time and a significant work of modern cinema. Tarintino definitely didn’t slow down here and went on to release more smash hits including Jackie Brown in 97′ and Kill Bill Volume 1 & 2 in the early 2000’s. More recently Django Unchained in 2012 which quickly became the director’s currently highest grossing film, making over $425 million. 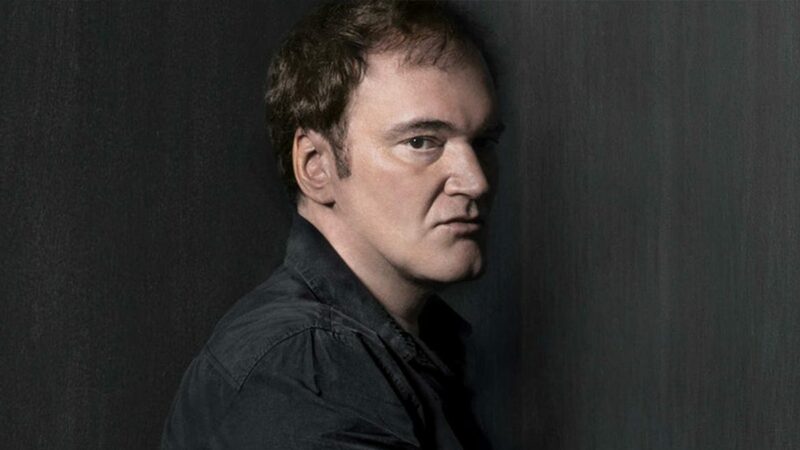 Quentin’s eighth film released in 2015 and was titled The Hateful Eight, it was praised heavily for its amazing soundtrack (like most of his films) and was filmed in 70mm film format, reminiscent of older 60s and 70s films. Unfortunately in order to hopefully preserve his ‘winning streak’, Tarantino has said he will only make 10 films in his career. Meaning that his upcoming project Once Upon a Time in Hollywood will be his second to last film. No release date has been set quite yet, but apparently, the script has been in the works for over 5 years. Below you will find a table with all of Quintin Tarantino’s films that are available to stream on Netflix right now, and in which regions. Next story Will the Reboot of ‘Roseanne’ be on Netflix?